Rio Salado College | RioNews: Full or cancelled class? No problem! Full or cancelled class? No problem! 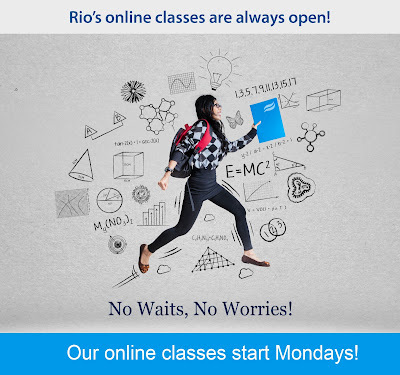 With 600+ online classes and flexible Monday starts-- we can help you stay on track! Check out our online schedule: www.riosalado.edu/Schedule. Many of our online courses transfer directly to our 40+ partners including Arizona State University, Northern Arizona University and The University of Arizona.